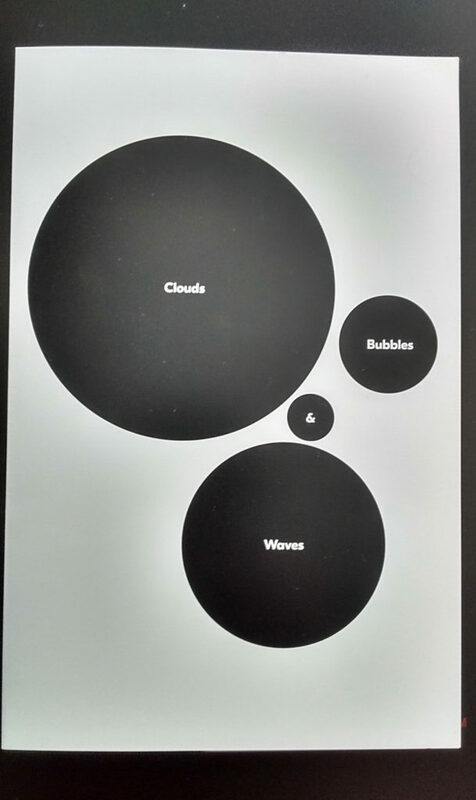 What are “clouds, bubbles, and waves”? They suggest impermanence of Japanese architecture, but also resiliency of it. 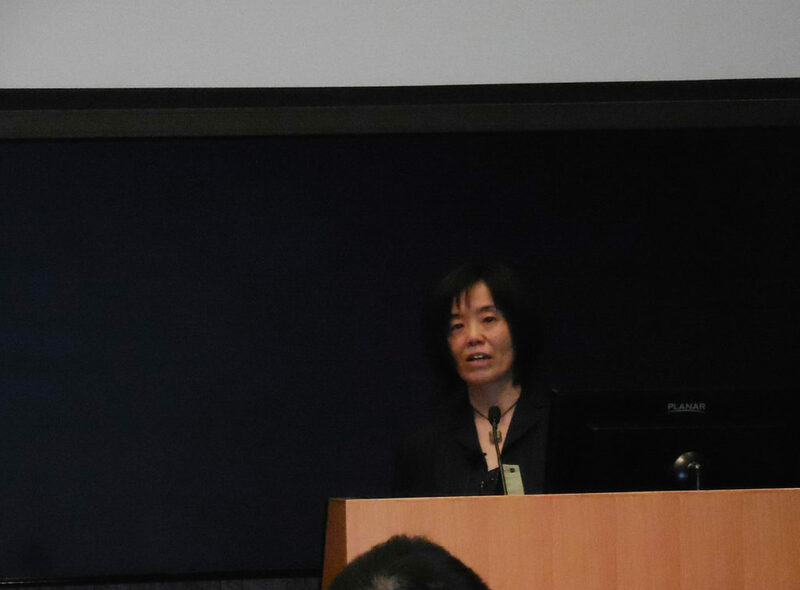 At the symposium on this very curious subject at Yale School of Architecture, Yoko Kawai of PED had a pleasure to moderate one of the sessions. Japanese architecture is known for its respect to the impermanence of life and nature: Its materials, such as wood and paper, are fragile and do not last long. It is almost completely open to outside so that its occupants can feel and enjoy the changing landscape. But its resilience? Really? Yes. Japanese architecture demonstrated for years that it could be both impermanent and resilient. At the session that Yoko moderated, three historians, Mimi Yiengpruksawan, Anthony Vidler, and Ken Tadashi Oshima addressed the idea of the resiliency from different angles. Mimi introduced, for example, introduced Shinden style aristocrat residence in the 10th Century. It is the original prototype of all Japanese homes and therefore very open to its garden. But its large garden, with diverse species of animals and plants, was outlined by walls. This creates a man-made natural universe that protects its interior from exterior threats, such as epidemics. In addition, when a series of these small natural universes are located close to each other, they created a “canopy” under which people were protected from different natural threats. In a different scale, if you just look at small but open Japanese houses, you would notice different elements that make them persevere a long time even at the time of and after the disasters. Wood/paper materials are easy to wither but are also not difficult to be replaced/repaired quickly and locally. Their open layout allows people to use the space for different purposes, lifestyles, and life stages, even responding to the transformation of the surrounding environment and society. So you see that the impermanence of Japanese architecture, such as fragility and openness, is the exact grounds of its resiliency. A Japanese house you see in front of you may not be exactly the same as it was built years ago, but it perseveres to keep the life going in it. This is just as clouds, bubbles, and waves that you see at this moment are not the same as the ones you saw moments ago. But none the less they are part of your flowing life.